It can be a difficult time if you have gone through a traumatic incident that has left you unable to cope, either mentally or physically. If, for example, you have had a car accident that has left you without the use of a limb can be a stressful change in life, one that you and your loved ones will have to get used to. And it will be a change in your day to day activities; you may have to give up your job as you are unable to do that type of work anymore. It can feel like a big part of your livelihood has been taken away, and you may struggle to make bill payments. Getting financial help when you are in any form of debt is a stressful process, but if you have been made disabled, there are benefits you can claim, and there is help for you. In America, the Social Security Disability Insurance (SSDI) is managed by the Social Security Administration and is for people that are unable to be employed due to a physical disability. If you are unable to work, the SSDI is what you would apply for first. It can be given on a temporary or permanent basis, and this is dependent on your disability. It can be a long process to file for disability, so you shouldn’t waste time in getting your application sent off. You could apply for the SSDI and the Supplemental Security Income (SSI) at the same time. The difference is that SSI is means tested. Sometimes, it can be a stressful process trying to obtain any form of benefit. 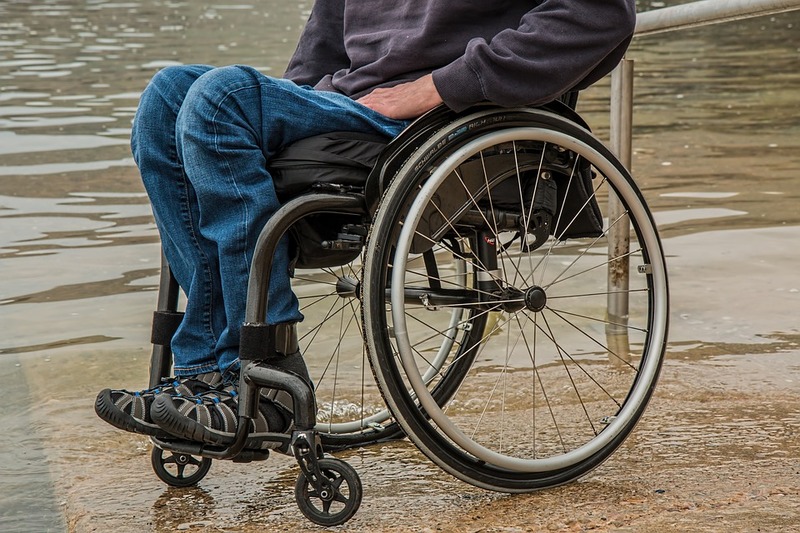 If you have any difficulty in trying to obtain disability benefit, there are law firms, such as LaPorte Law Firm, that have the experience in that sector and can help to make the process as stress free as possible. You are always better approaching a lawyer that has a track record in dealing with those types of cases as opposed to one who specializes in a different type of law. The difference in cost can vary, a lawyer less experienced in that field may charge less, but this can mean the difference between quality over quantity. When applying for any disability benefit, you may be subject to a lot of examination and questioning. To make it an easier process, and a less stressful one, make sure you keep a copy of your paperwork for reference just in case it gets lost. The importance of providing as much information as possible, such as medical records, and examination results, will help to make your application as speedy as possible. If you get denied on the initial claim, you can file it again to be reconsidered. Make sure that you do it immediately, and within the 60 days of the denial date as well as 5 extra days to allow for postage. If circumstances have changed in your condition since then, such as new treatment dates, these must be included in the new paperwork.